What is BooManager you may ask? 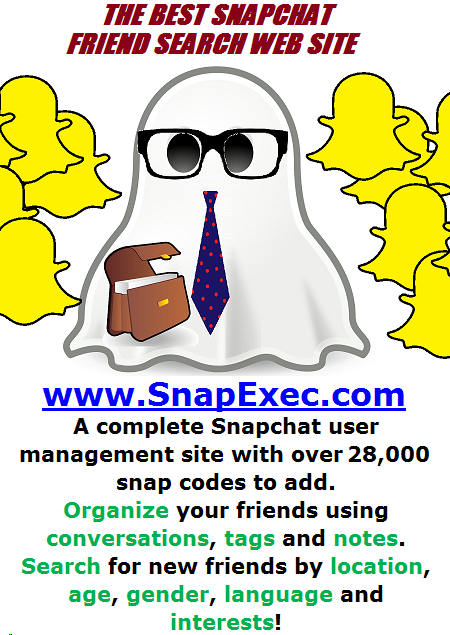 It’s the newest and best Snapchat user management site! You can find thousands of friends with 50 or more added daily! BooManager What is BooManager you may ask? It s the newest and best Snapchat user management site! You can find thousands of friends (12000+ as of this writing) and there are 50 new users added each day! 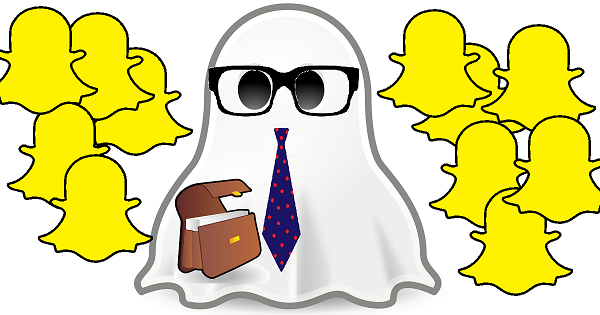 You can also be found and manage your Snapchat friends beautifully. Adding Snapchat Friends (@0:56) When you first visit [ ] The post BooManager Wealth Success Tips #108 appeared first on Success With JS.